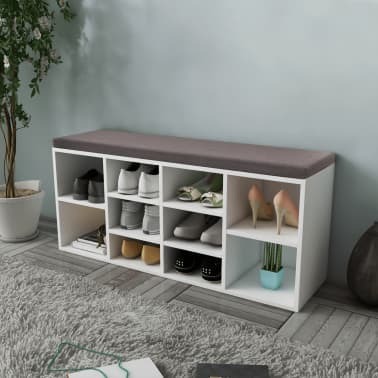 This shoe storage bench, with a simple but stylish design, will make a great addition to your decor. The bench provides ample space for storing up to 10 pairs of shoes. 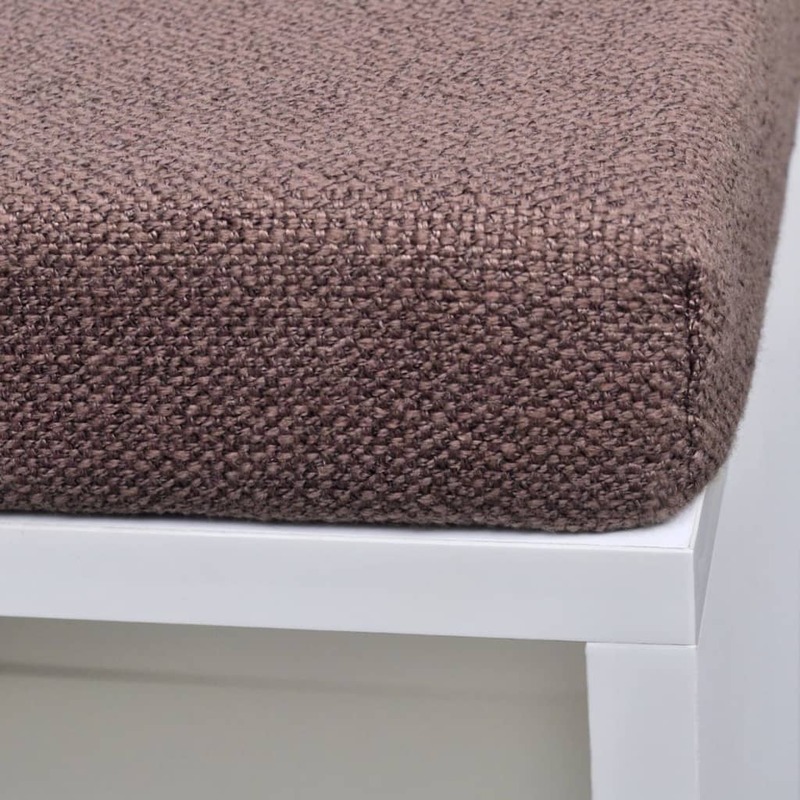 The top is upholstered in thickly foam-padded fabric, so you can sit comfortably while taking your shoes off or putting them on. 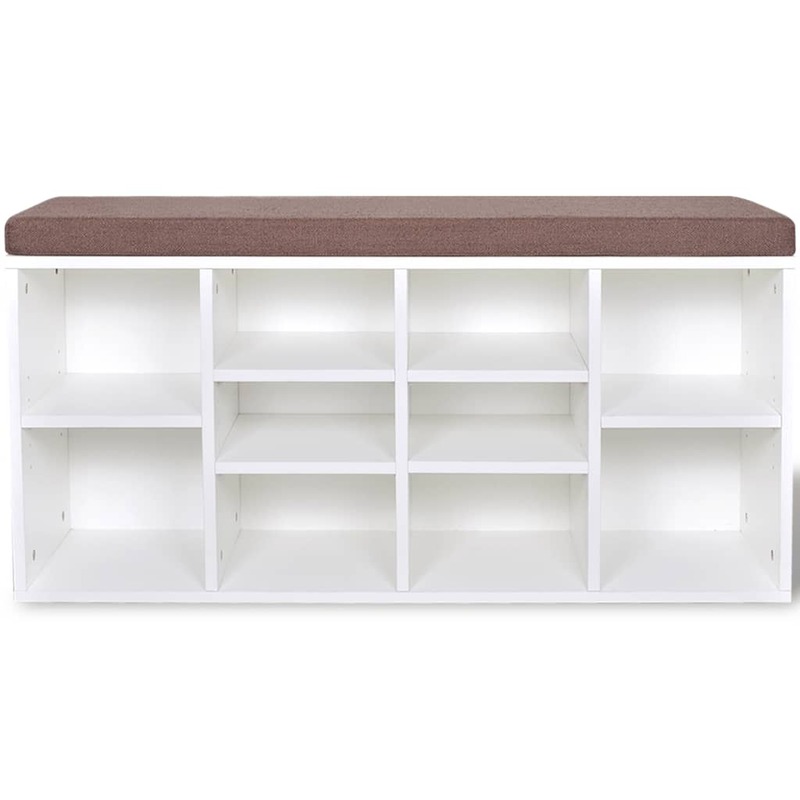 Made of high-quality materials, the shoe storage bench is very sturdy and durable. Delivery also includes assembly accessories. Assembly is very easy.